Stuart Franklin/GettyTiger Woods’ driver may be the key to his chances at the PGA Championship. 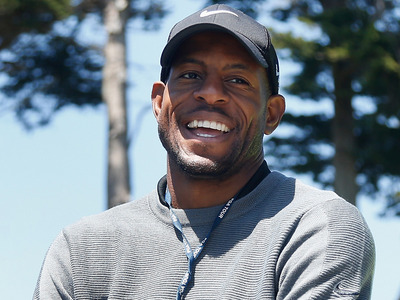 Andre Iguodala of the Golden State Warriors will be doing commentary at the PGA Championship, and he believes Tiger Woods will be in contention to win the final major of the year. Iguodala said the key to Woods staying in contention will be his driver, which he has occasionally struggled with since returning to the tour. Iguodala noted that Woods is playing far more frequently than he’s used to, but if he can stay healthy and get into a rhythm, he’s got a shot. Heading into the PGA Championship, the final major of the year, Tiger Woods has shown increasingly promising glimpses but has failed to put together the four strong days needed to win a tournament. 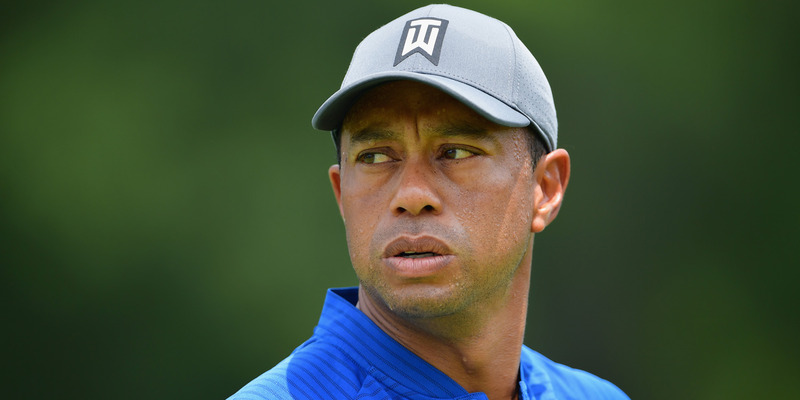 For Woods to have a shot at capturing an elusive major and playing well at Bellerive, there may be one key, according to Golden State Warriors forward and noted golf fanatic Andre Iguodala. Christian Petersen/GettyAndre Iguodala will be providing commentary for the PGA Championship. When he’s not providing critical minutes off the bench for the Warriors, Iguodala is a golf junkie. He’ll be contributing commentary to TNT during the PGA Championship from both the studio and the course, following the grouping of Woods, Justin Thomas, and Rory McIlroy for the first two days. Iguodala noted that at The Open, Woods didn’t need to hit his driver as much, and he benefitted from it, posting his best major finish since 2013. Iguodala thinks it will be different at Bellerive, saying Woods will have to hit with his driver more to keep pace with the competition. Some in the golf world have wondered if Woods tries too hard to drive the ball to keep pace with other golfers. Iguodala said it’s a fair assessment but said if Woods wants to make it all the way back after a lengthy layoff from back surgery, he’ll have to continues getting in those “reps” to improve with the driver. “He’s his own swing instructor, too, right no. He’s his own swing coach,” Iguodala said.